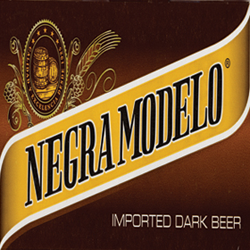 True to name, Negra Modelo is a dark amber color allowing some light to filter through the glass. 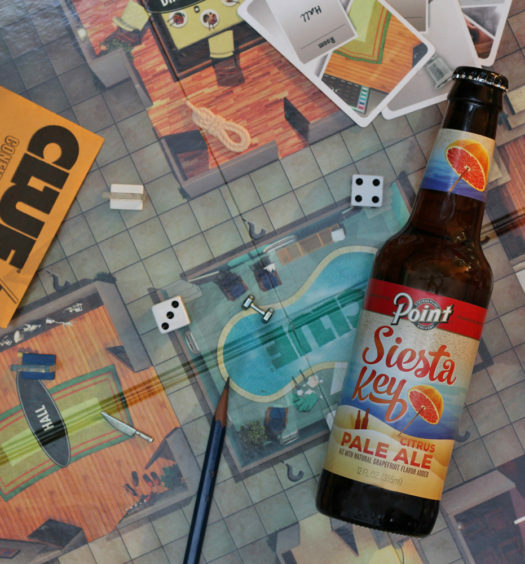 The light malty sweet aroma is the perfect incentive to take the first sip. Initially, the Negra Modelo is lighter than anticipated while the carbonation tingles the lips. There is a sharp tartness that rounds out nicely with a malty caramel sweetness. Poured into a tulip glass, there was a coffee-like slow sipping feeling to this beer. 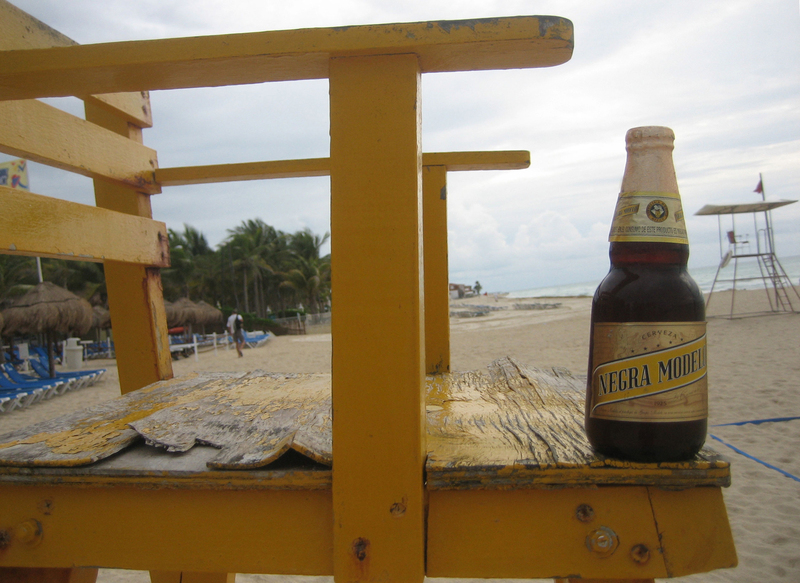 Overall, the Mexican beer with the gold foil dome is pleasant. 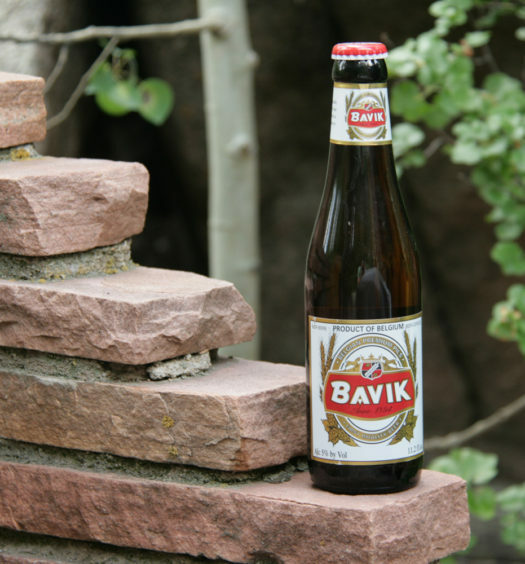 It is not a heat of the day drink, but can be enjoyed nicely on the patio as the sun retires over the horizon.